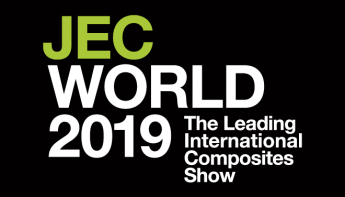 RIBA will be at COMPOSITES EUROPE in Stuttgart! 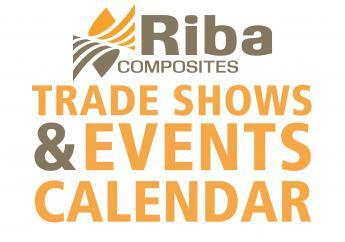 RIBA will be exhibiting at COMPOSITES EUROPE in Stuttgart from the 6th to the 8th of November. 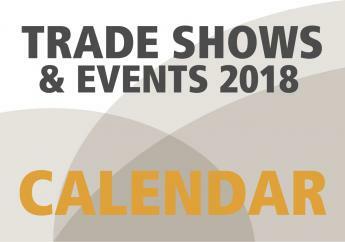 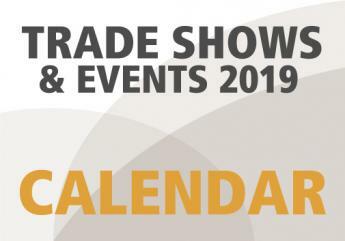 We look forward to seeing you at our stand, so be sure to stop by!